The Clear Cup 5 Panel Cup with K2 (Synthetic Marijuana) incorporates a one-step approach into a total system for on-site urine drug testing. An accurate alternative to laboratory testing with results in 5 minutes detecting the use of synthetic marijuana which is undetectable under THC - Marijuana test. Another drug tested in this cup is Molly a powerful formula of MDMA that affects the nervous system. 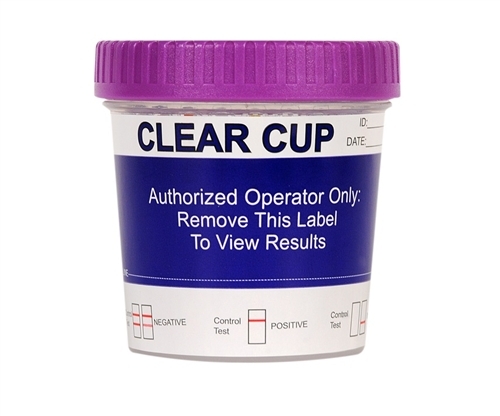 The Clear Cup has a full 16 -24 month shelf life which provides greater flexibility to your drug testing program. No tipping or tilting: Our drug test cups are the easiest in the market! 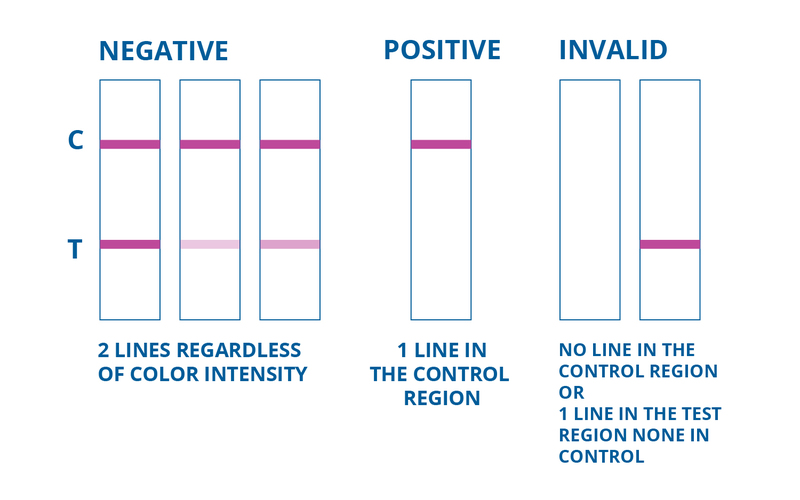 No dipping reagent strips or test card: a fully integrated test that provides solutions in minutes. No training, special skills, or help from a third party is required to administer the drug tests.